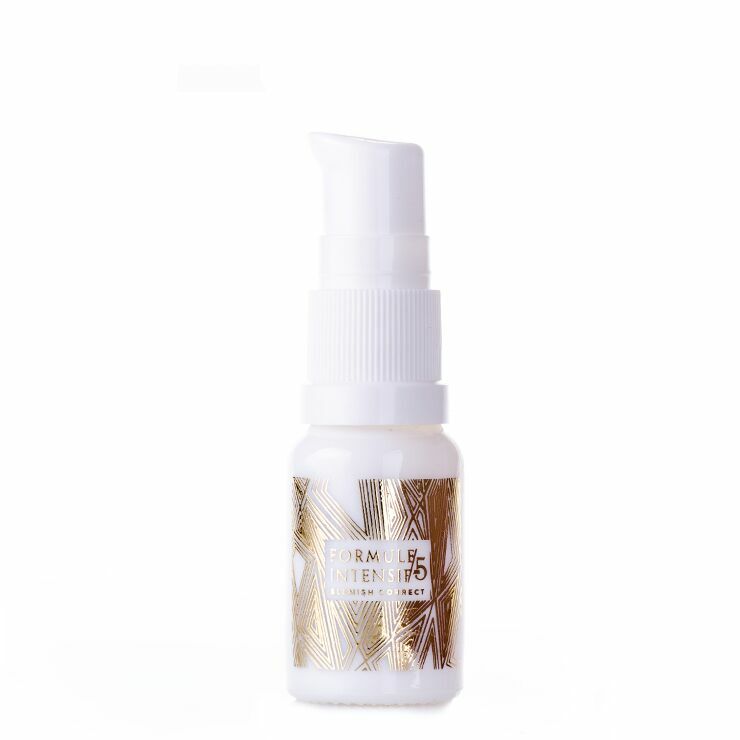 Blemishes have met their match with Wabi Sabi Botanicals Blemish Correct. Formulated with carefully chosen botanicals to lend a balancing sensation to upset skin and promote the appearance of clarity and even skin tone. Milk thistle and white mustard seed are used to calm the look of inflammation and lend a detoxifying feel to skin experiencing break outs. Sandalwood has a balancing effect on skin’s appearance and temulawak visibly diminishes blemishes while helping to ward off the appearance of further breakouts. The complexion looks healthy, calm, and glowing. May be used as a spot treatment, applied directly to blemishes, or as a nighttime serum. Apply the skin balancing serum to blemishes several times throughout the day to visibly improve swelling and redness. Press onto clean skin at night on face and neck to promote the appearance of clarity and calm. May also be added to your favorite facial mask to boost the appearance of clear skin, and combined with mineral makeup to create a custom blend liquid foundation.